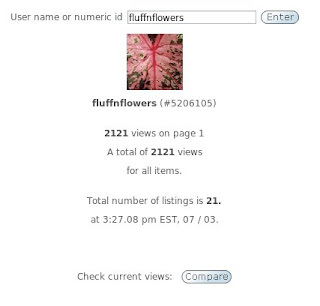 2121 views. 21 listings. And...I turned 21 yesterday! It's all about the 2 and the 1 today, I guess. By the way, where did you find that cool little tool?